Since HMD Global launches various Nokia devices, the update of the operating system looks well-maintained. Both major or beginner smartphones have all been updated with the latest Android operating system. Recently, Android Oreo 8.1 is available for Nokia 2 in beta. At the start of the launch of Nokia 2 running Android Nougat 7.1.1. While this beta update is not the Android Oreo edition of the Go, it still brings some optimizations from the Android Oreo edition of Go. 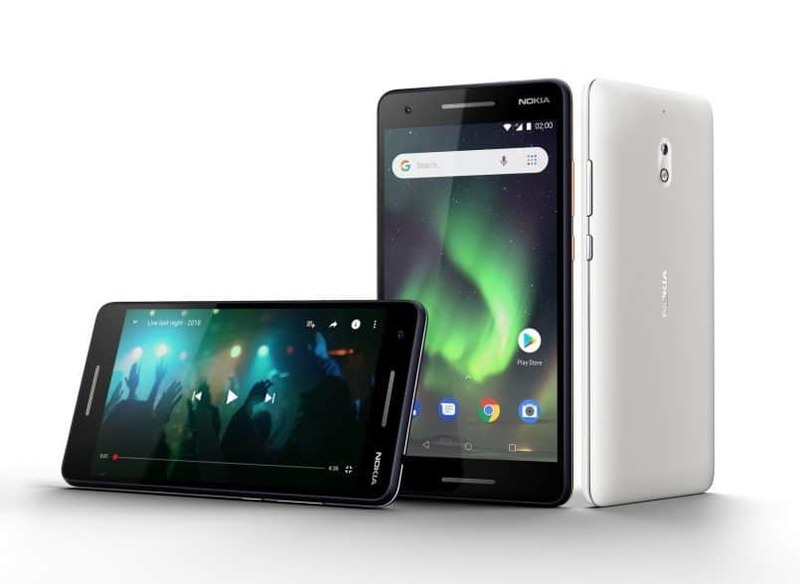 Like other Nokia smartphones, the beta operating system needs to be registered through Nokia Beta Labs first before the user updates it via OTA.